The Meru MC5000 Series Controller provides a flexible and dynamically scalable solution with unprecedented reliability for large enterprises and branch offices. 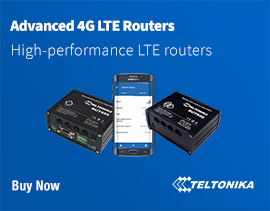 This fully extendible, modular hardware system allows network administrators to securely manage and easily control their wireless network while meeting mission critical enterprise demands. As part of the Meru Networks controller family, the MC5000 provides centralized configuration and management for ease of deployment, multilayer security, N+1 redundancy and scalabillity while eliminationg co-channel interference and the need for channel planning. Additionally, the MC500 is E(z)RF Application Suite compliant and easily integrates with existing infrastructure. With support for IEEE security standards, WiFi Alliance Certification and Meru’s unique multi-layer security approach, security policies follow users as they roam without re-authentication. 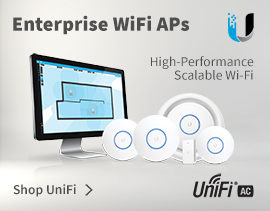 Additionally, rogue APs are automatically detected and prevented without performance degradation. Optional Three Tier Traffic Distribution system (3TDSTM) enables maximum throughput scalability with protection of investments in wired switch infrastructure. Auto discovery and configuration of APs selects best power and channel settings without time intensive manual tuning. Centralized intelligence automatically load balances clients for consistently reliable throughput. 4Gon - your Meru Networks MC5000 Controller[MC5000] distributor, supplier, reseller! Get all your wifi at 4Gon! If you would like to be notified when the"Meru Networks MC5000 Controller" is re-stocked, please enter your contact details and we will notify you instantly.